That’s good advice to remember. 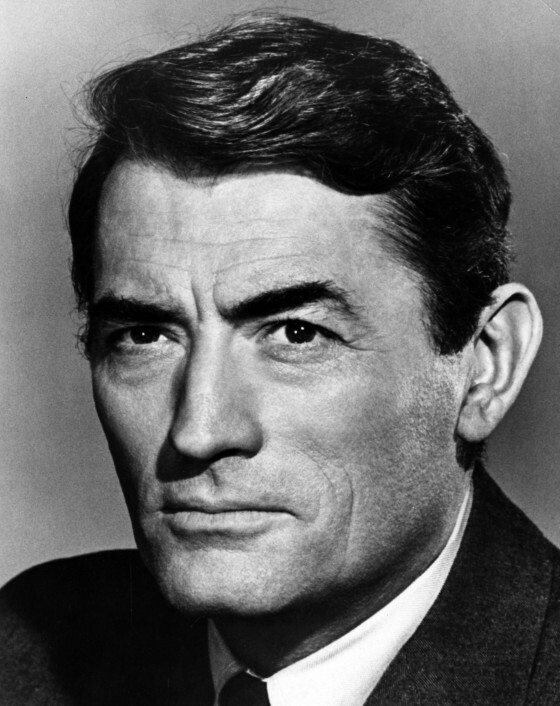 This entry was posted in Christian Living, Leadership and tagged ambition, conceit, Gregory Peck, illustration, patience, putting others first, selfishness, selflessness. Bookmark the permalink.